Completed work, what is it good for? How often does someone say they are really busy when you ask them how they’re doing? 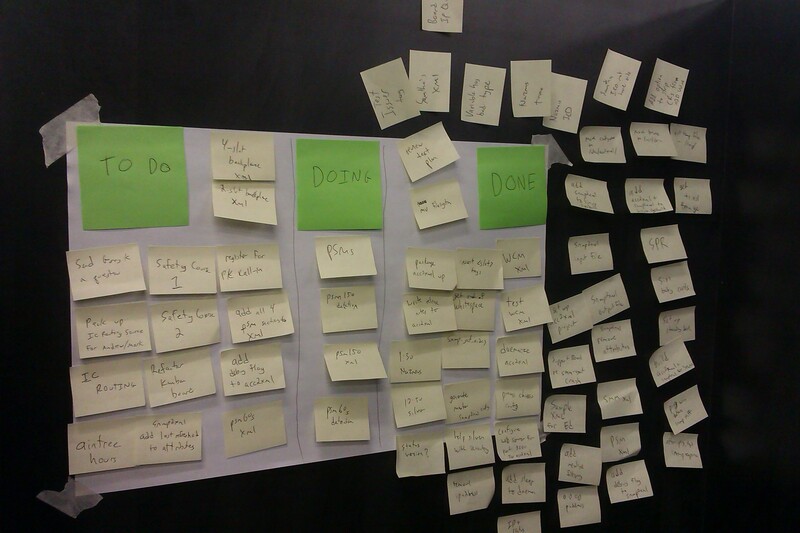 Today I met with some of the workshop participants from last May’s Personal Kanban workshop. I was curious to see how people have been experimenting with Personal Kanban and learning about themselves in the process. Looking for the crowd-sourced mind map of the session? You can view/edit/copy/export it here. If you are wondering “What’s an Agility Café?” then read this.